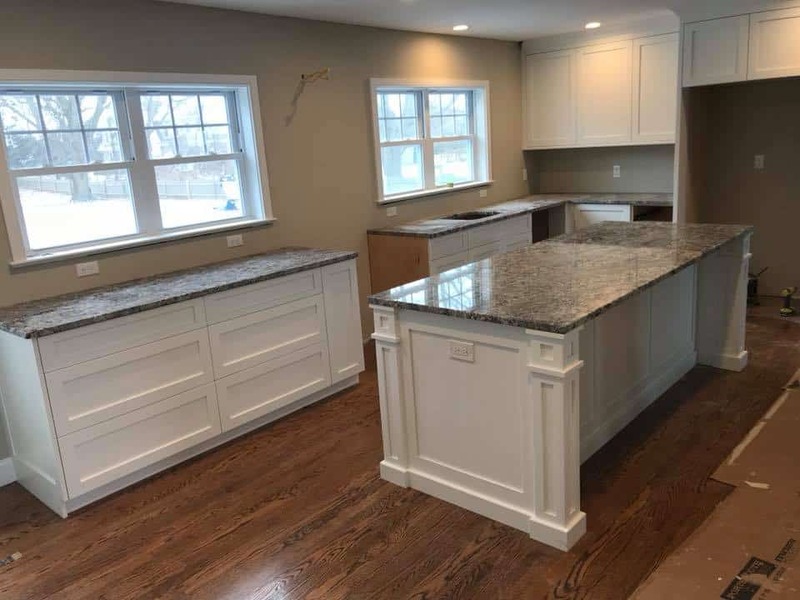 Since 1995, New England Tile & Marble Inc has served all of Fairfield County with the finest in ceramic tile, granite countertops, porcelain tile, and glass tile, as well as tile materials and tools. We carry a huge selection of tile that we have carefully chosen. This way, we ensure the very best in quality and design for our customers. In fact, we encourage our customers to speak with us. Our staff is always happy to lend a hand or answer any design-related questions you may have. By considering the room’s size, lighting level, intended use, and desired colors, our experts can let you know what materials, manufacturers, and designs will work best for your project! We offer our services to the greater Fairfield, CT & Westport, CT areas. Call us today to learn more! "Our mission is to provide our clients with the very best service and project assistance so that they may complete their projects successfully and on budget. We strive to be the premier provider of tile, marble, and granite in the Greater Fairfield County Area. " Straight from Italy, ceramic and porcelain tiles. Great for kitchen and bathroom walls and floors. Customize your unique space to be your own. Made in the U.S.A. New England Tile now offers to you in stock bath vanities. Each one specially handcrafter and made with 100% wood. 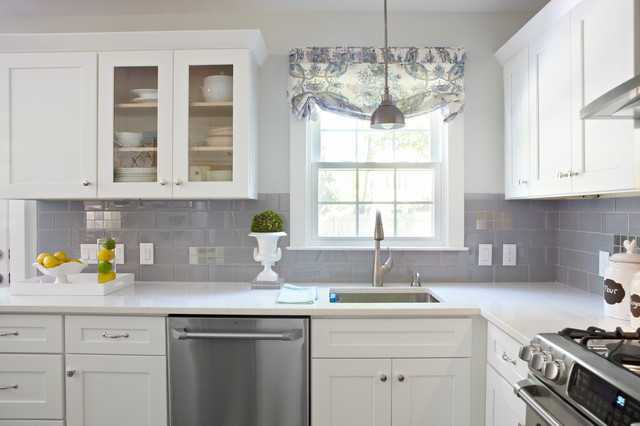 Kitchen or bathroom we have the imagination and skills to provide you with the perfect countertop for space. 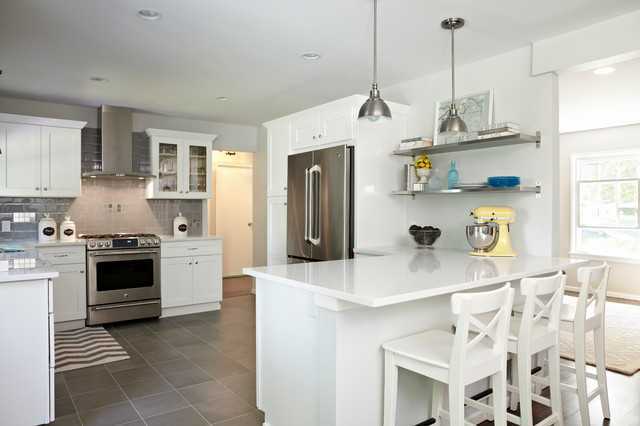 "First, they had a great selection of tile and helped us find the perfect one. When I had a small issue with one of the tiles in the box they took care of it right away. Would highly recommend!!!" "Great service knowledgeable staff the best in the industry." Have any questions? Get in touch now! Visit us on Houzz, Pinterest, Facebook, Google and More to learn about our product offerings and see our products come to life in our design galleries.